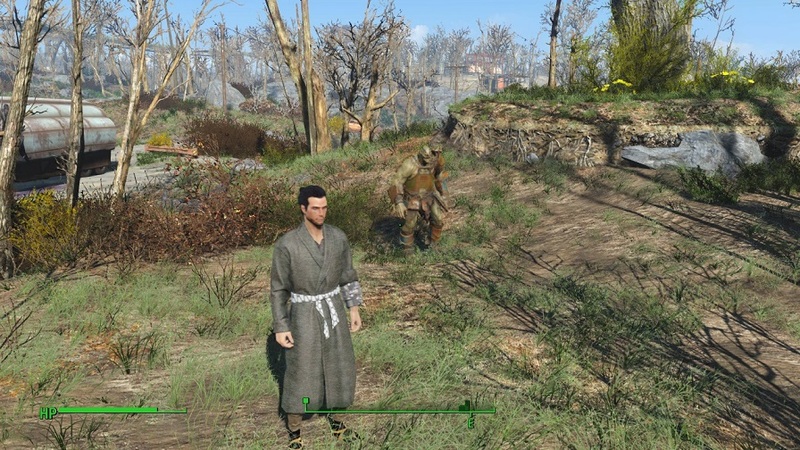 Fallout4 Nexus, ReluctantProphet. 14 Dec 2015. 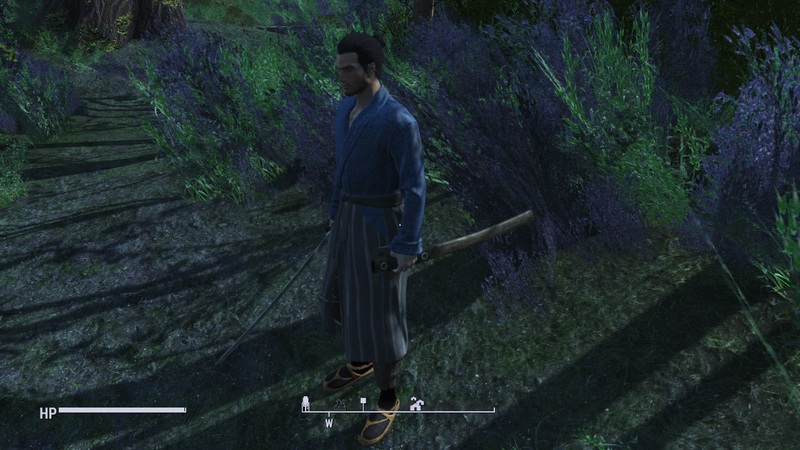 Samurai Kimono. 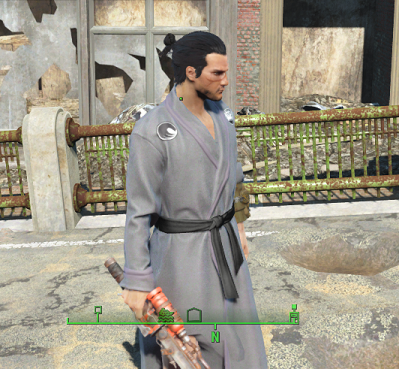 16 Nov 2015 <https://www.nexusmods.com/fallout4/mods/878>. 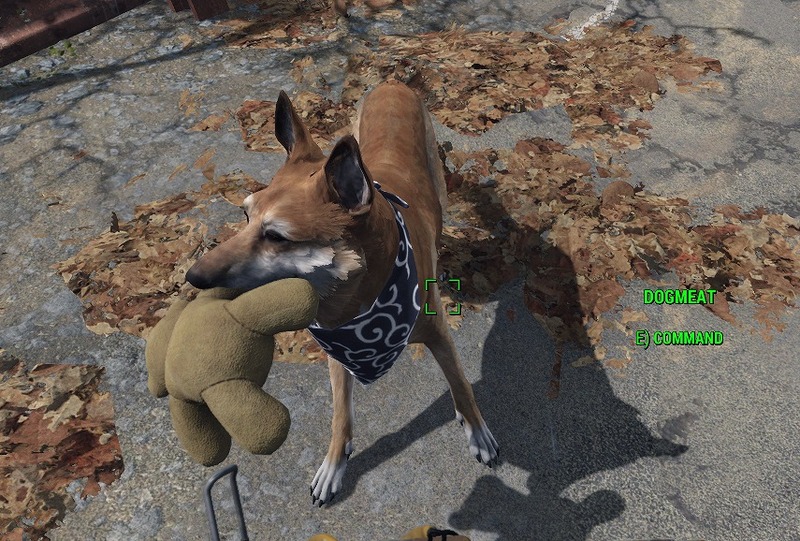 Fallout4 Nexus, owlapin. 17 Aug 2016. 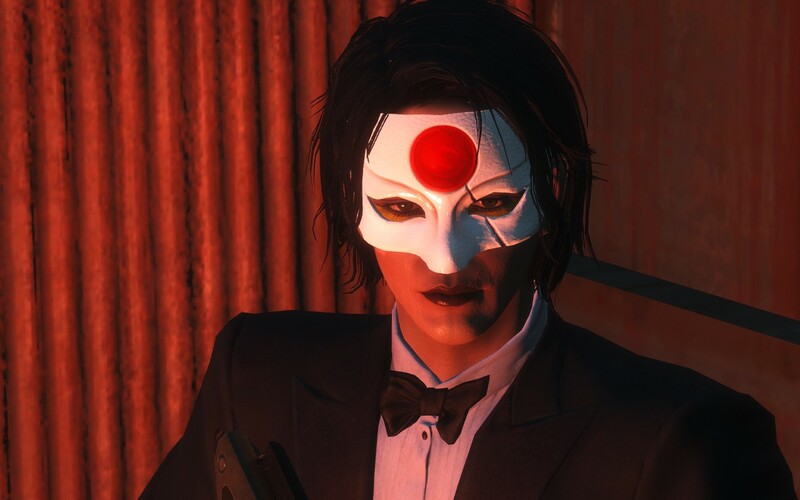 Katana's Mask. 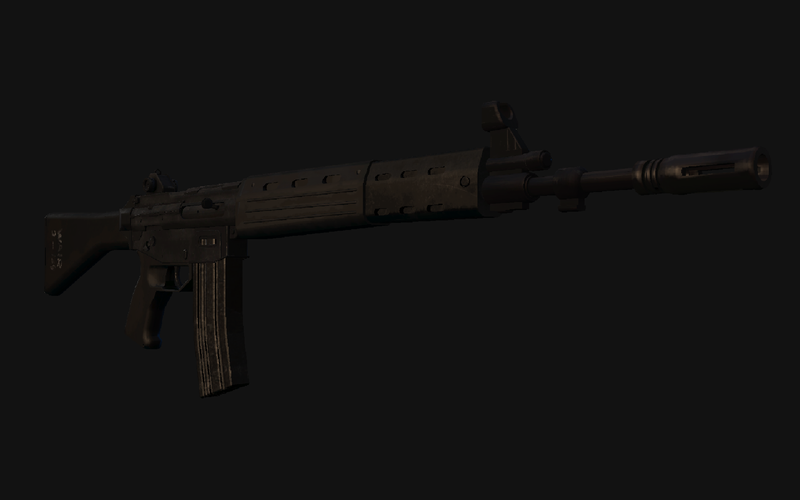 17 Aug 2016 <https://www.nexusmods.com/fallout4/mods/17476>. 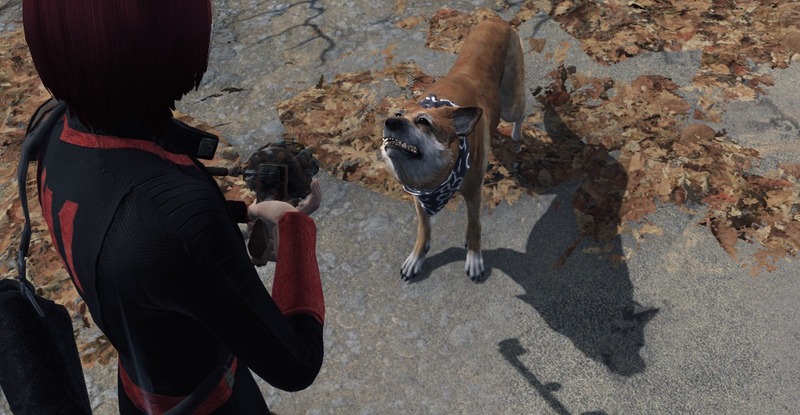 Fallout4 Nexus, Nix. 10 Feb 2017. 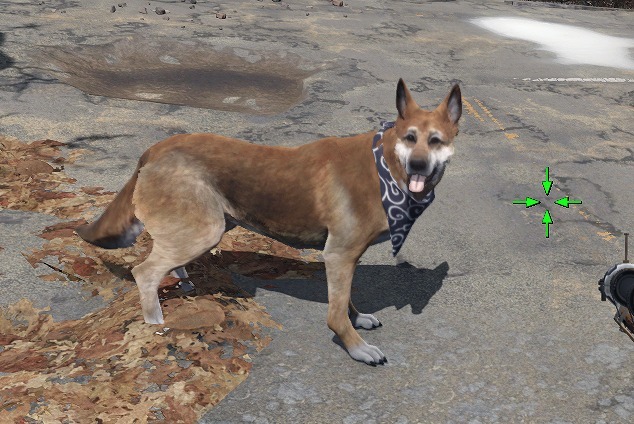 Karakusa Bandana for Dogmeat. 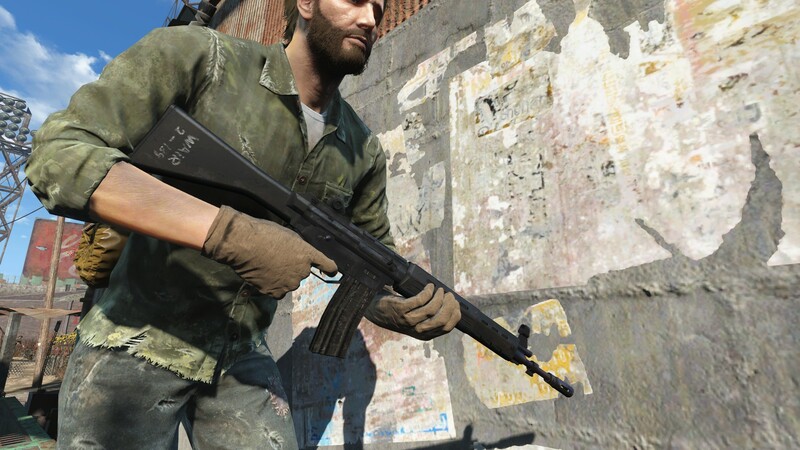 6 Jul 2016 <https://www.nexusmods.com/fallout4/mods/16086>. 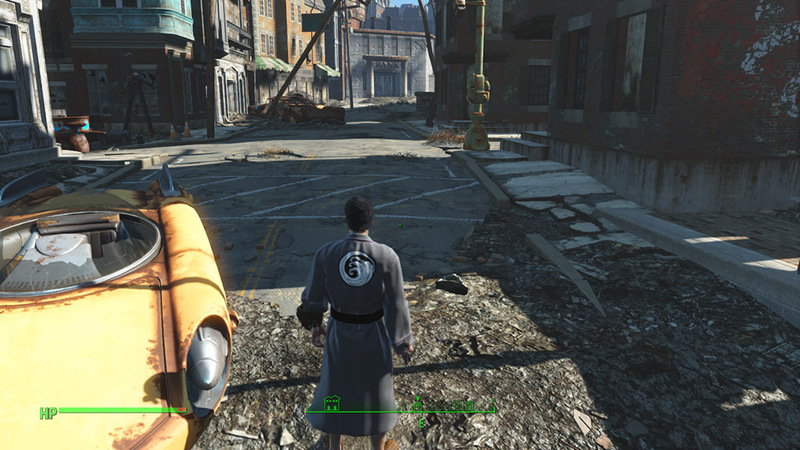 Fallout4 Nexus, Nero1n. 25 Dec 2015. Wasteland INK -Player Tattoo-RONIN- CBBE ONLY. 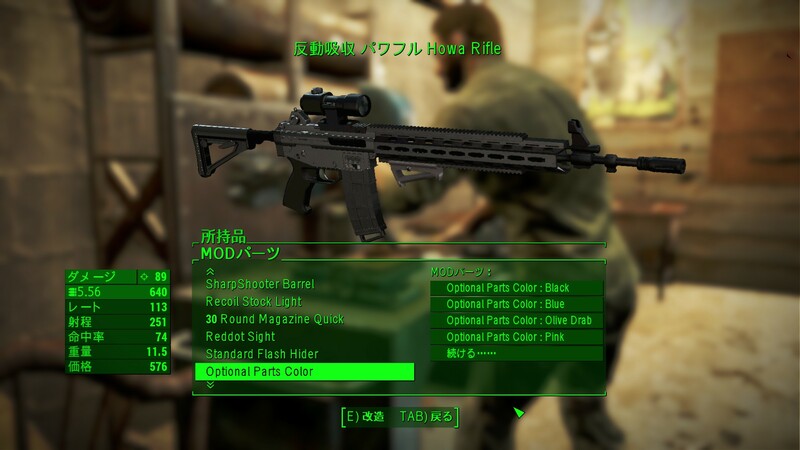 25 Dec 2015 <https://www.nexusmods.com/fallout4/mods/6874>.